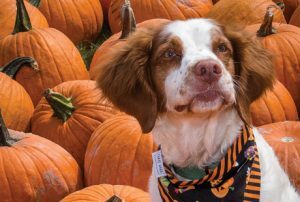 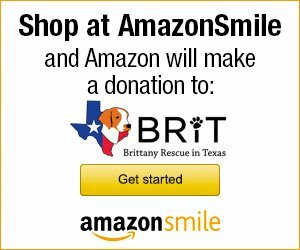 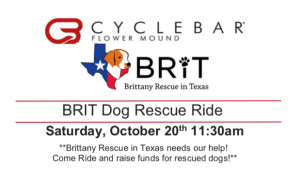 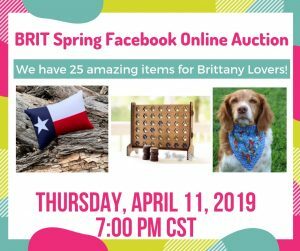 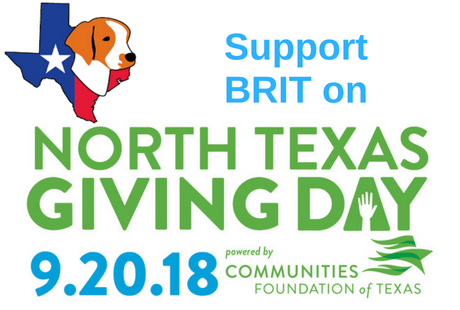 Thank YOU for supporting BRIT on North Texas Giving Day! 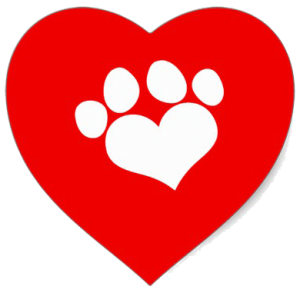 Ace Pet Resort, 861 E. Main St. 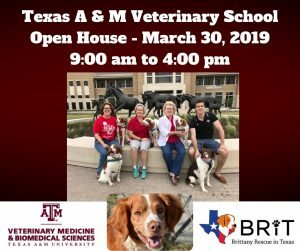 Port of Galveston, 123 25th St.
Texas A&M Veterinary School, 660 Raymond Stotzer Pkwy.